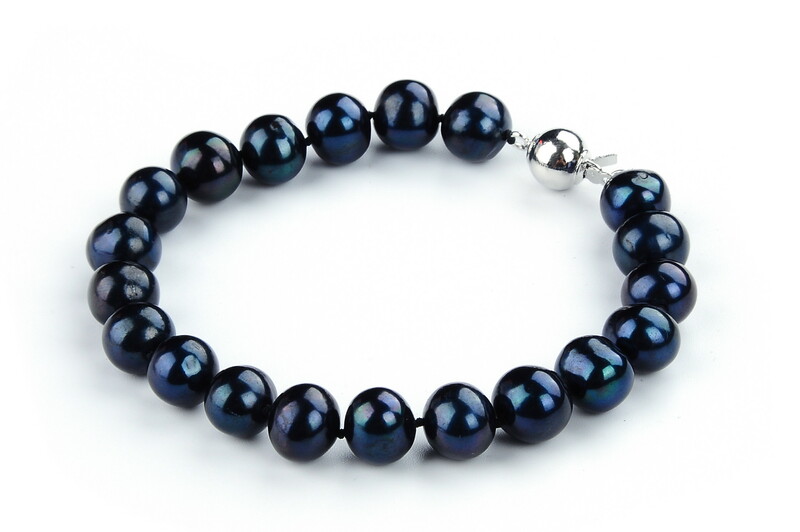 This huge 10.5 mm pearl necklace features black freshwater pearls with nearly round shape, very lustrous and smooth surface. 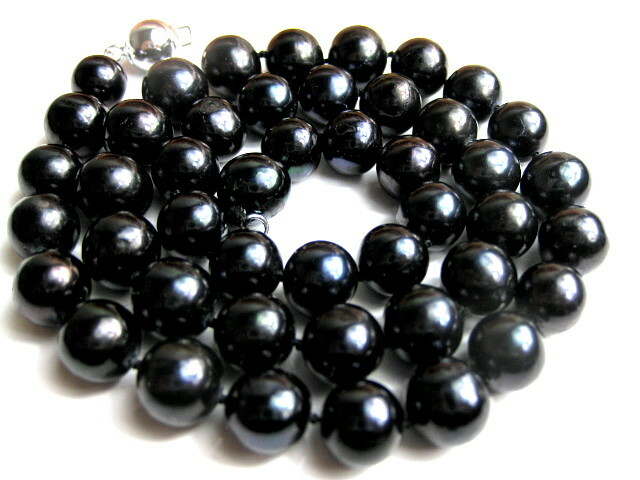 The huge size and metallic black color make this necklace look like luxurious Tahitian black pearls with a fraction of its cost . The necklace is approximately 16.5" in length with spheric white gold plated clasp (Solid 925 silver clasp is available with extra cost). 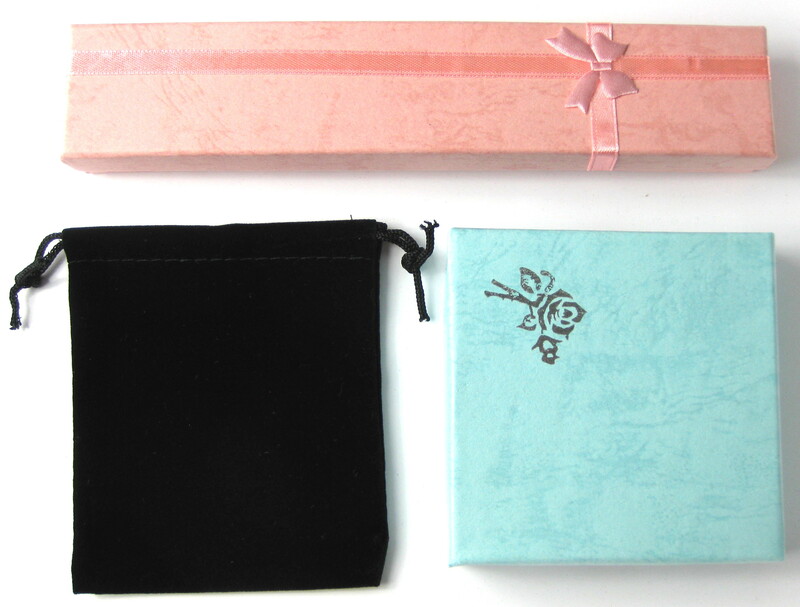 The necklace was professionally hand knotted between each pearls. The overall quality grade is AAA- under A - AAA+ quality grading system. Bought for my wife. She loved this necklace. 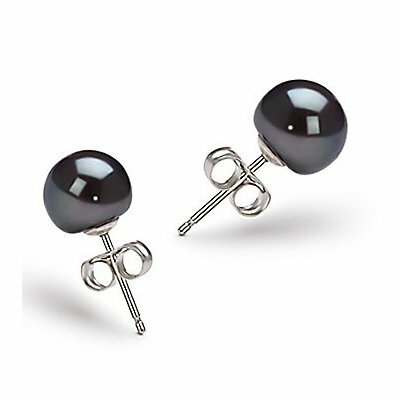 Very good Quality of Black Pearls.